The UCLA School Of Law has announced The Chris Cornell Scholarship in honor of the late Soundgarden singer. A coalition led by the rocker’s widow, Vicky Cornell, has created an endowed fund of more than $1 million to support student scholarships while honoring the rocker’s commitment to justice, human rights and advocacy for those in need. Members of the coalition include several friends and colleagues of Cornell, as well as supporters of UCLA Law. "My husband and I agreed that given the opportunity of education, people have the power to change the world,” Vicky explains. 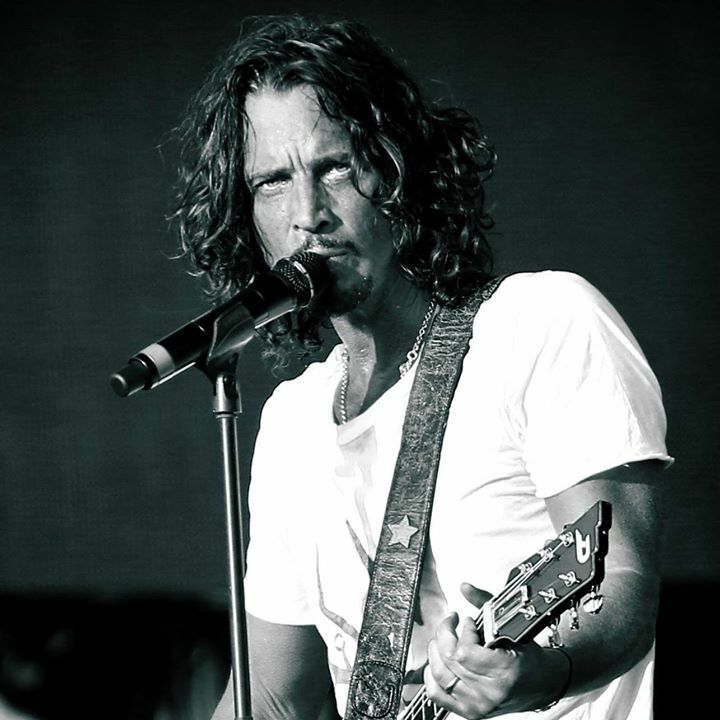 “UCLA School Of Law is an institution known for its academic excellence and we are proud to provide funding through the Chris Cornell Scholarship for future students and future leaders of the world." “This endowment honors an influential musical artist who cared about human rights and enables others the opportunity to make a positive impact in the world,” adds UCLA Chancellor Gene Block. As part of his long career as a singer, songwriter and performer, Cornell wrote and recorded the title song for 2017’s “The Promise”, the first feature film to highlight the story of the Armenian genocide. All proceeds from the film have gone toward human rights causes, including creation of the Promise Institute for Human Rights at UCLA School of Law; in addition, Cornell donated all of his proceeds from the song to the International Rescue Committee. “The Promise” is nominated for a Grammy Award in the “Best Rock Performance” category at next month's event, which will see it compete alongside songs by Foo Fighters, Leonard Cohen, Kaleo and Nothing More. Cornell took his own life in a Detroit hotel room in the early hours of May 18 following a Soundgarden show in the city; he was laid to rest during a private memorial service at the Hollywood Forever Cemetery in Los Angeles on May 26.